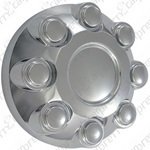 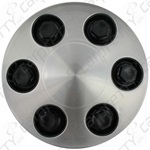 Car Pretty LLC - Center Caps - OE, Machined, Disc, Polished, Chrome and Stainless Steel. 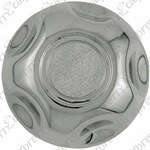 Center Caps - OE, Machined, Disc, Polished, Chrome and Stainless Steel. 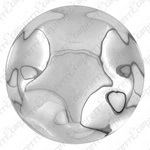 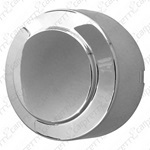 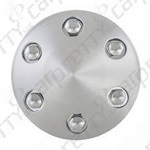 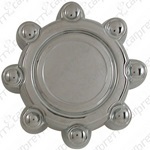 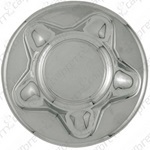 Hubcap Center Caps or Wheel Center Caps are replacement caps available for easy installation. 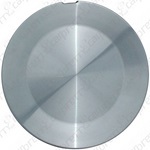 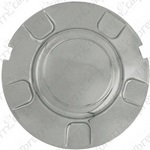 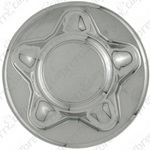 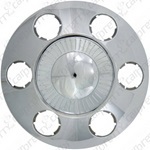 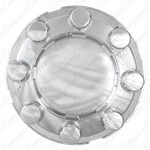 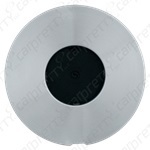 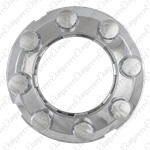 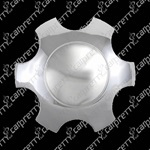 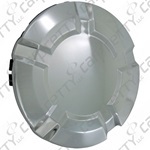 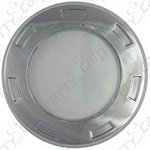 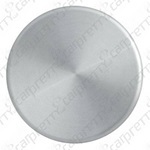 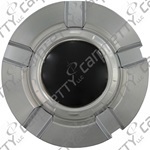 OEM Center Cap replacement representation available.